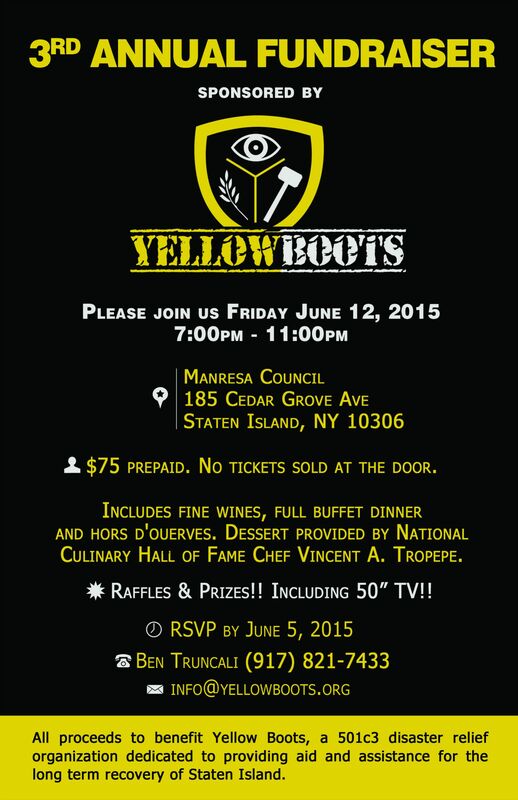 Please join us Friday June 12, 2015 for our annual Wine Mixer. $75 prepaid. No tickets will be sold at the door. Includes fine wines, assorted hors d'ouerves and full buffet dinner. Cash bar available as well. 20+ Raffle baskets, 50/50, Brand new 50' television, surprises and much more!! RSVP by June 5, 2015. Purchase your tickets below.